Online security is a big deal. Simply perform a Google search for “website security” and you’ll see billions of results appear (3,230,000,000 to be exact). Website security is no longer solely a focus for eCommerce sites. With Google’s continued focus on keeping its searcher's privacy and personal information safe, it’s beginning to give preference towards sites with SSL. SSL stands for Secure Sockets Layer and it’s the industry standard for keeping user information safe on websites. 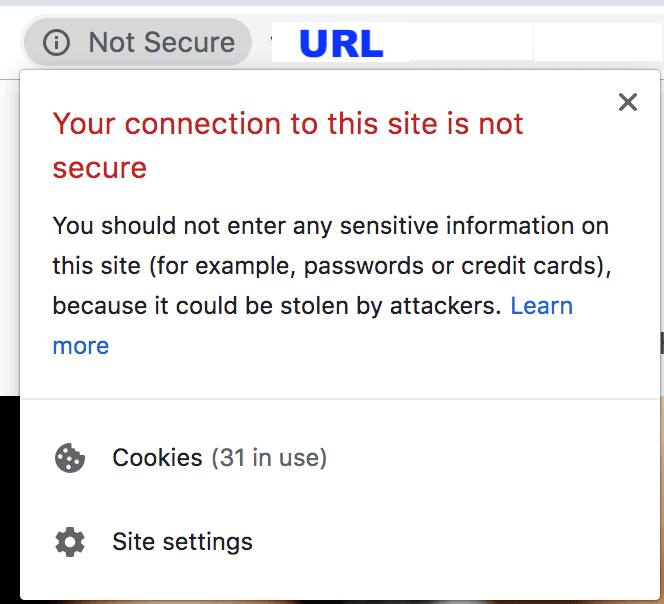 SSL keeps internet connections secure, protecting any sensitive information passed between the user’s keyboard and your website. An easy way to check if a website is secured by an SSL certificate is to look for “https” or a lock at the beginning of the URL. Absolutely. Even if your site doesn’t collect credit card information, other personal information can still be at risk. For example, your website should contain a form so prospective residents can reach out to you. Without SSL, their personal information from that form submission could be at risk. Besides protecting your users, by not having SSL, you could be scaring people away from visiting your site. Browsers have been cracking down on websites without SSL, warning visitors to enter at their own risk. When using Chrome, it will display a huge Not Secure icon to the left of the URL in the browser bar. Clicking on this explains how visiting this website could put your information at risk. 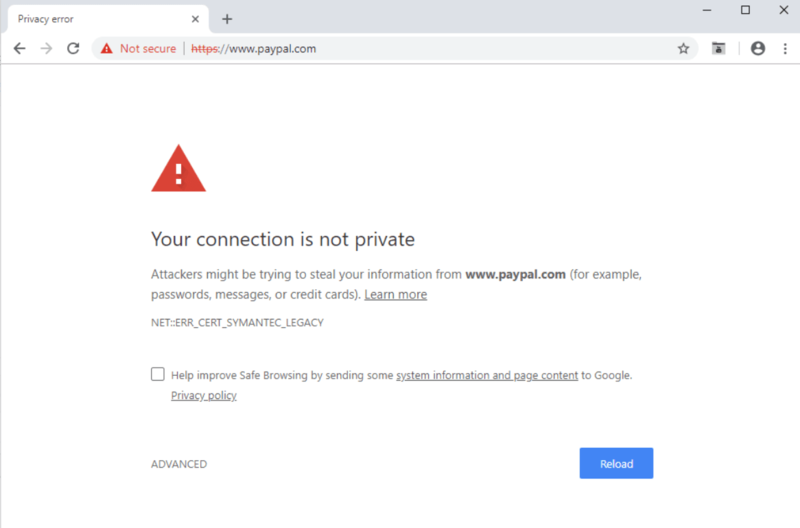 Google has gone as far to take you to a landing page when clicking on non-secure sites, warning you that your connection is not private and that attackers could be stealing your information. Talk about scaring potential visitors away! HTTPS websites load much faster than HTTP sites, and site speed is a ranking factor for Google. About 40% listings on the first page of Google are HTTPS. Good news, FRONTSTEPS offers SSL on our community websites! 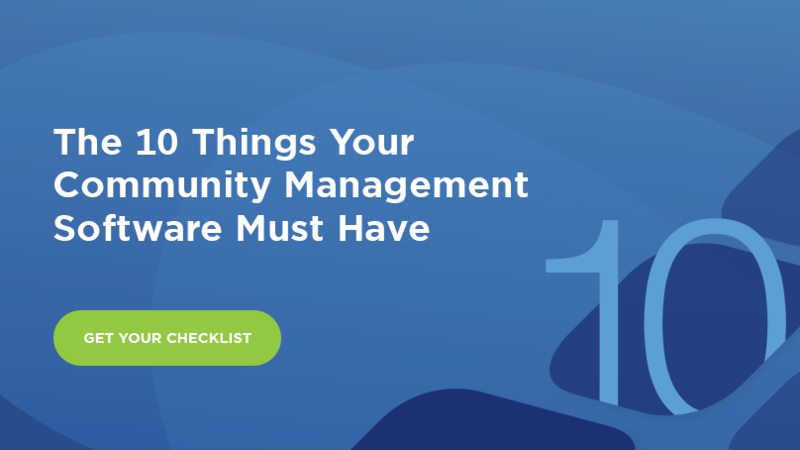 To learn more about what your community management software and website provider needs to offer, download our free checklist.